Lots has been going on even though I am not there. 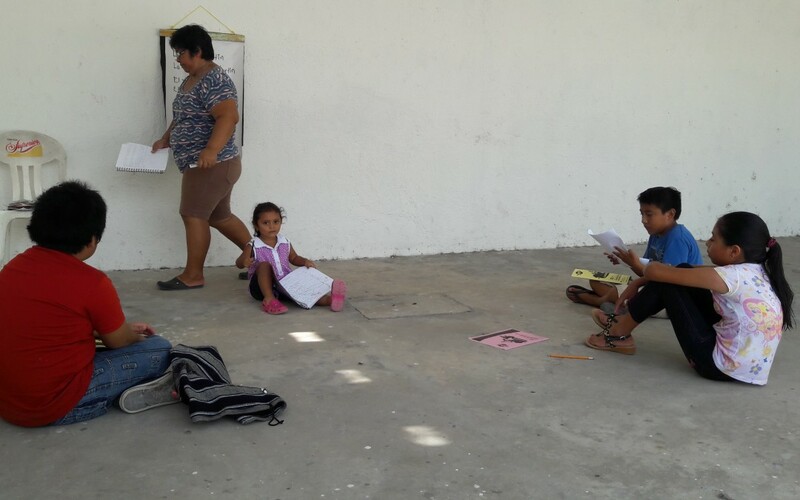 Carmita and Malu and the CAPP volunteers are working with about 30 kids to help them improve the basic 3 R’s of education. Many children, when they reach grade 6 cannot do the basic math and writing. Watch for pictures as the summer progresses.